I’ve got a real special treat for y’all today! The thing I love the most about blogging are the friendships you make! 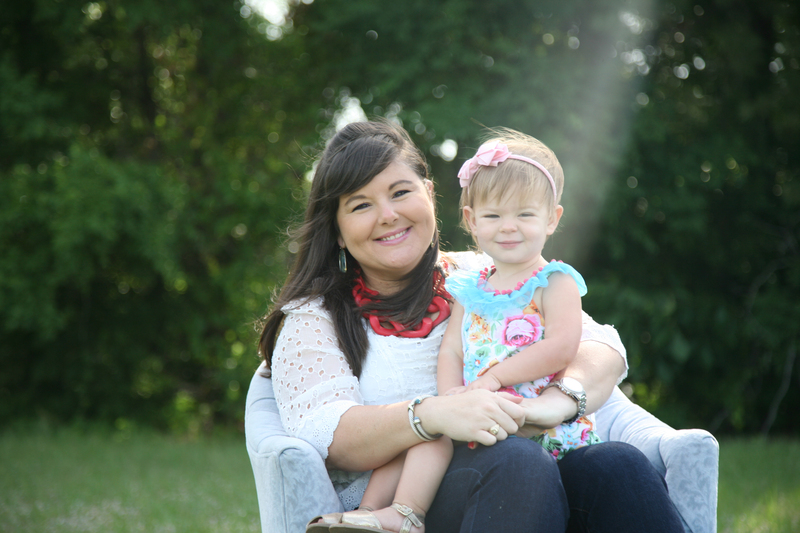 A fellow blogger, Lauren at Sew You Think You Can Cook is due in November with her second son! My friend Tara at Tara’s Multicultural Table thought it would be fitting to throw her a surprise virtual baby shower showcasing some of our favorite Thanksgiving themed recipes since its Laurens favorite holiday! While I absolutely am all for made from scratch decadence, sometimes you need something quick and easy that you can whip up for your guests after you’ve been toiling away in the kitchen for hours making Thanksgiving dinner. 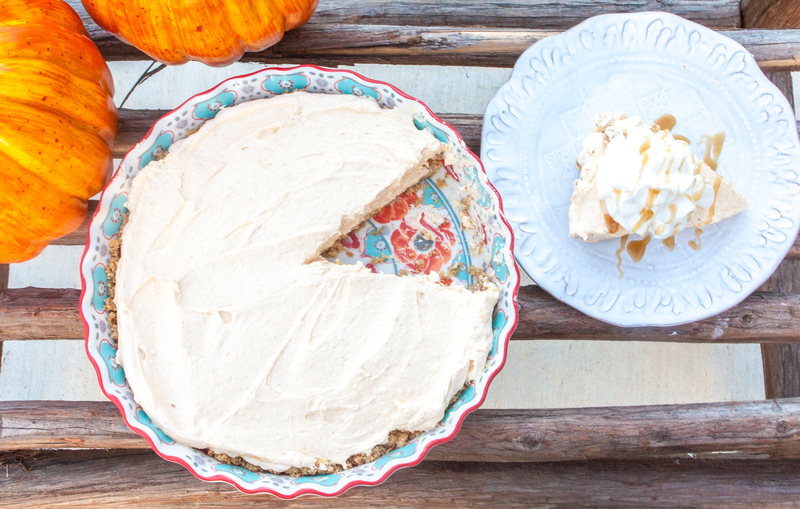 This no bake Pumpkin Pie Cheesecake is so creamy and the right hint of pumpkin pie. You’ll make everyone think it took you just as long as that turkey did. :). 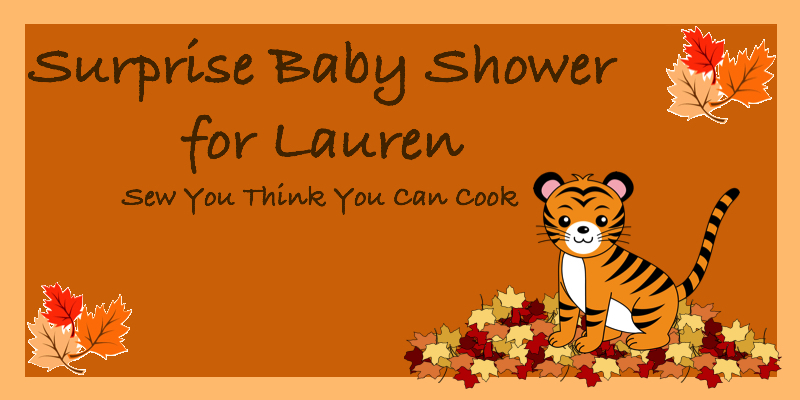 Make sure to check out some of the other holiday favorites the other Shower participants created for Lauren below! In a food processor, finely crush the graham crackers. Transfer crumbs to a bowl and mix in brown sugar and salt with a fork. 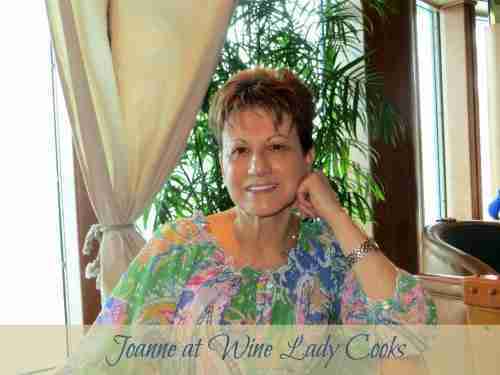 Pour melted butter over crust mixture and continue to stir with a fork until mixture starts to come together. Press mixture into the sides and bottoms of a 9 inch pie plate until compacted. Chill crust in fridge for at least 30 min to an hour. In the bowl of a stand mixer on medium, combine the Cream Cheese, Pumpkin, Condensed Milk, Sugar and Pumpkin Pie Spice. Blend on medium-high speed for 5-8 minutes until well combined and few lumps remain. Once combined, gently fold in cool whip with a rubber spatula until you cannot distinguish the cool whip. Spoon filling into chilled pie crust and place back in refrigerator for at least an hour. Serve with whipped cream topping and caramel sauce. What a perfect way to have a delicious dessert with out having to take up that precious oven space on Thanksgiving! It hardly all fits in there as it is! I have two cans of pumpkin staring at me when I open my cabinet. Now I know what to do with them, thank you! Such a beautiful cheesecake! I just commented on a previous blog that I was craving cheesecake; now I definitely am! Love the idea of having a no bake dessert on Thanksgiving. Thanks so much for joining me in celebrating Lauren! 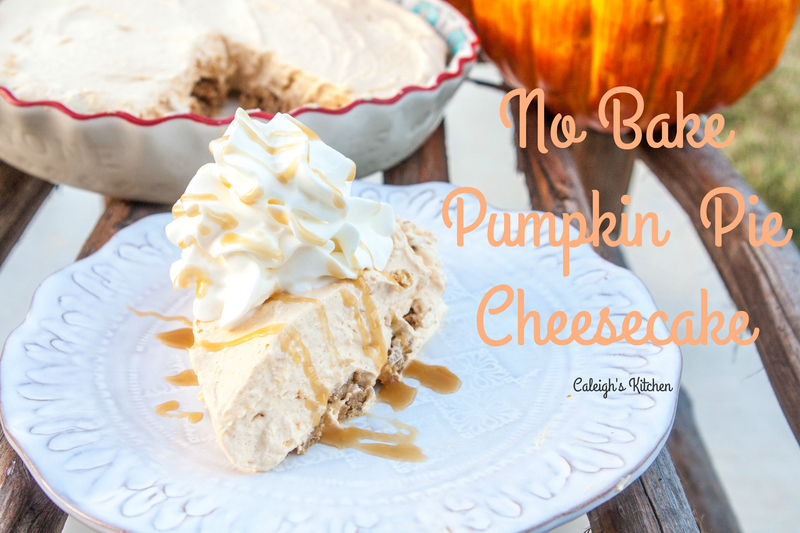 I am not a huge fan of cheesecake, except in the Fall with a pumpkin flavor. This looks mighty yummy! This looks so good and what a bonus to have it no bake on a day when the oven space is at a premium. I am all about “semi-homemade” desserts – especially on Thanksgiving. Great twist to the classic. Oh YUM!! As much as I love pumpkin pie… I would take a slice of this over the classic. It looks delicious!